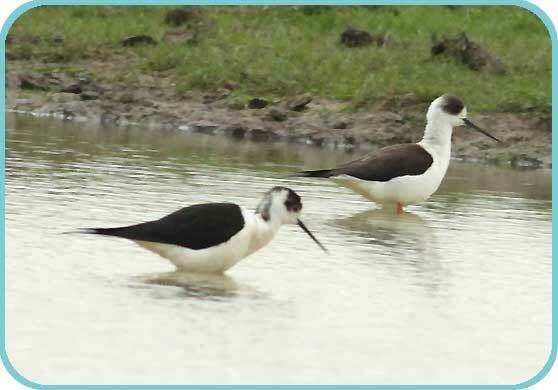 Black-winged Stilts settle at Cooling. 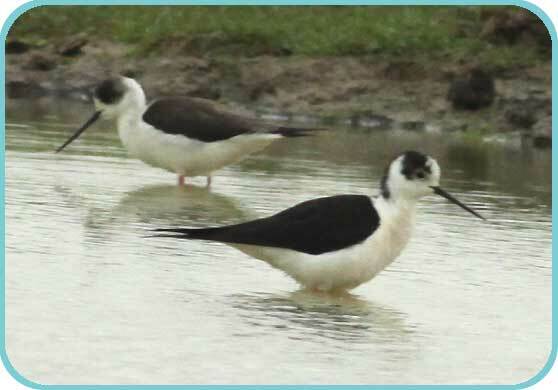 On his regular early morning nesting bird survey our head warden, Mark Robinson, spied a rare, but unmistakable sight; a pair of Black-winged Stilts (Himantopus himantopus) settled on Whimbrel's pool. The recent heavy rain has temporarily filled all the pools, hollows and scrapes on the reserve, making ideal habitat for this most elegant, long legged wader, to feed on its staple diet of invertebrates and aquatic insects. After completing his rounds, Mark returned to the reserve a few hours later with friend and cameraman Mick Brotherwood to capture this exciting and extraordinary event. 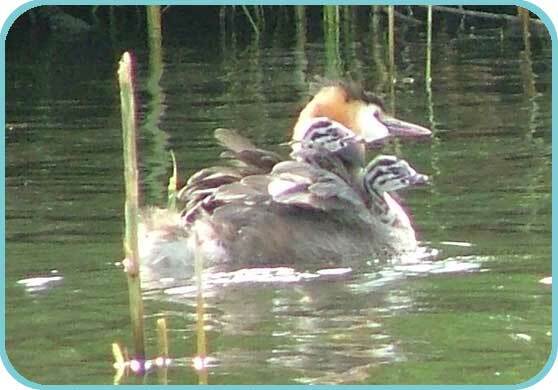 A fellow member also had a close encounter with two pairs on the RSPB's Elmley Reserve and caught one on camera. 2012 is proving to be an excellent year for spotting this bird, with several reported sightings around the county. Although far from common, this Mediterranean vagrant is increasingly overshooting its northern most limits in France, even staying in Britain to breed on very rare occasions. Last weekend saw the finishing touches being put in place for our Higher Level Stewardship capital works program. 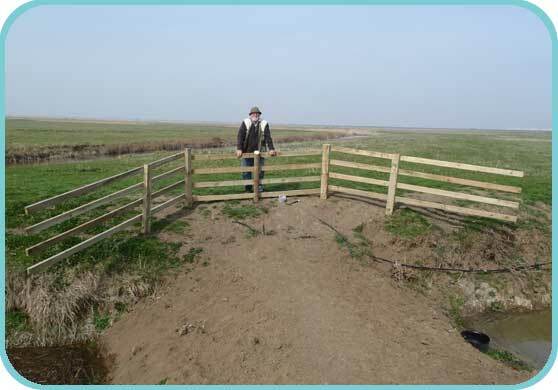 Following the installation of two new pipe sluices earlier in the year to control the water levels across the marsh, we have now installed additional stock barrier fences to protect them from poaching by sheep and cattle traffic. Not only will this protect the sluices, it will also aid, Eddie, our grazier in rounding up his stock. 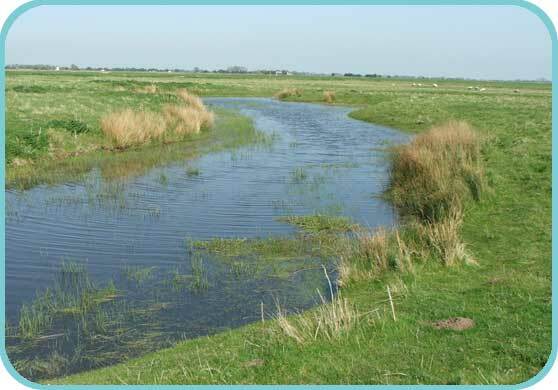 This is our largest reserve now entered into our Higher Level Stewardship agreement with Natural England. Work here will begin in the Autumn of 2011, with the first phase being completed by March 2014. The works will include the creation of 8 new large scrapes, the introduction of new sluices and bunds to improve water level management. 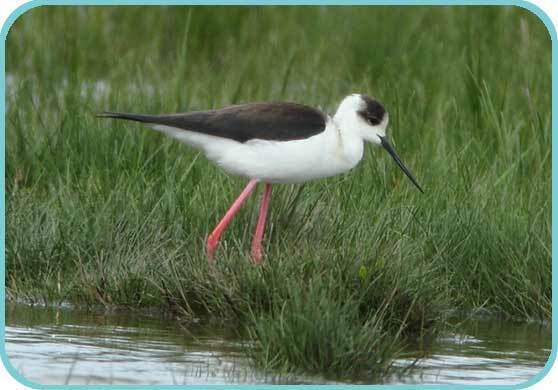 In addition to these capital projects there will be specific ongoing maintenance to improve the habitat for wintering waders and wildfowl and the maintenance of wet grassland for breeding waders. We are already successfully monitoring the site for the presence of American Mink. The autumn programme of capital works is underway on our Cooling Reserve, with six culverts being replaced and 1,000 metres of ditch restoration completed so far. 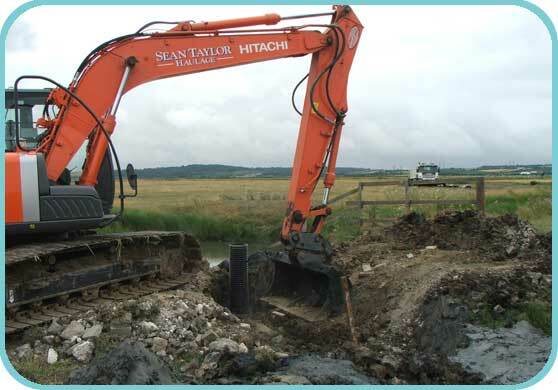 The rejuvenation of ditches and culverts are a vital part of the ongoing conservation work on the reserve to maintain good water levels and promote the amphibian populations.